Believe in Bristol to host 10th Annual From the Top Down Loft Tour! On Saturday, November 1, 2014 from 1:00 pm to 4:00 pm, Believe in Bristol will host the 10th Annual From The Top Down Loft Tour in Historic Downtown Bristol. In honor of the 10th anniversary, Believe in Bristol is celebrating with a little birthday party; each loft tour ticket purchased will put you in the drawing for fun giveaways and everyone gets to enjoy a birthday cupcake! The Bristol Historical Association will also be participating by hosting an exhibit of historic pictures all based in downtown Bristol. Pick your tickets up on Saturday, November 1st, starting at noon at the Believe in Bristol office located at 36 Moore Street, Bristol, VA or call in advance and put your name on the will-call list. Tickets are $12 in advance and $15 day of event. 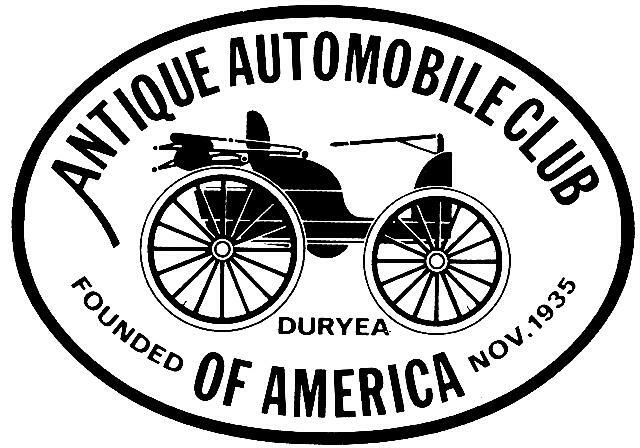 A special thank you to our Sponsors for 2014: Along Came Mary — Mary Jane Miller, Ann & John Tickle, Appalachian Region – Antique Automobile Club of America, Bank of Tennessee, Be.Ella, Benjamin Walls Gallery, Birthplace of Country Music, Blackbird Bakery, Blakley-Mitchell, Bob & Ellen Mueller, Brenda & John Fincher, Bristol Herald Courier, Charles & Stephanie Earhart, Clyde & Susan Long, Commonwealth Coal Corp., Cranberry Lane, Dent K. Burk Associates, Dr. & Mrs. Bennett Cowan Jr., Dr. and Mrs. Jim Geiger, Dr. Michael D. Rowell, Edward Jones Investments – Robert Hollo, Rob Simis, Brad Baker, Greg Fahn, First Bank of Virginia, First Tennessee Foundation, Frizzell Foundation, Jack & Anne Southerland, John & Karen Vann, Kerr-Bowell Inc. – Joe & Pam Kerr, Kil’n Time Pottery, MedExpress, Merrill-Lynch, Motel 6 – Mr. Neal Gopal, Nationwide Insurance – Brian Lewis, One of a Kind Gallery, Renasant Bank, Robin & Margaret Feierabend, Ruth King, Serendipity, Spiegler Blevins & Co., Spike & Lisa Tickle, Stateline Bar & Grille, Studio 6, The Boxwood, The Homer A. and Ida S. Jones Charitable Trust, The Williams Company, Tom & Barbara Smith, Tom & Carolyn Hanlon, Wells Fargo Foundation. 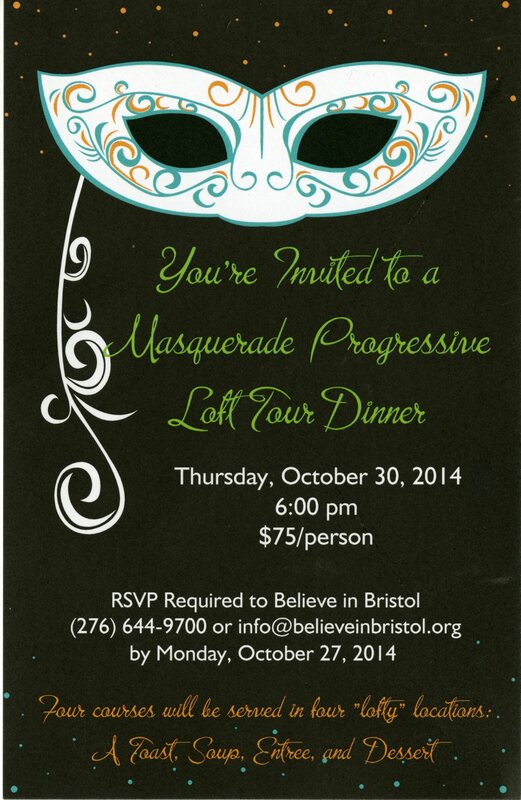 You're invited to a Masquerade Progressive Loft Tour Dinner! Thursday, October 30, 2014. 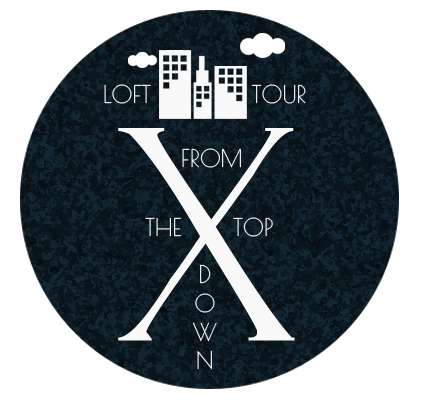 Cost is $75 per person, and includes a toast, Soup, Entree, Dessert one loft tour ticket to the 10th Annual From The Top Down Loft Tour on Saturday, November 1. Please call 276-644-9700 or email info@believeinbristol.org for more information. Birthplace of Country Music is proud to present renowned Nashville singer/songwriter Suzi Ragsdale with special guest Luke Dolahenty for an intimate concert in the Performance Theater of the Birthplace of Country Music Museum. The performance will be held Saturday, November 1, at 6:30 p.m.
Suzi Ragsdale virtually cut her teeth in the recording studio. At age five she sang on her father's (Ray Stevens) Grammy-winning smash, “Everything Is Beautiful," and has been writing and performing ever since. Her voice can be heard on a number of artists' recordings including Guy Clark, Pam Tillis, and Randy Travis.In the 90s, Suzi's collaboration with former Restless Heart vocalist, Verlon Thompson, led to a number of recordings including two duet albums. The albums were so well received that many songs have been recorded by other artists including Anne Murray, Suzy Bogguss, and Rodney Crowell. 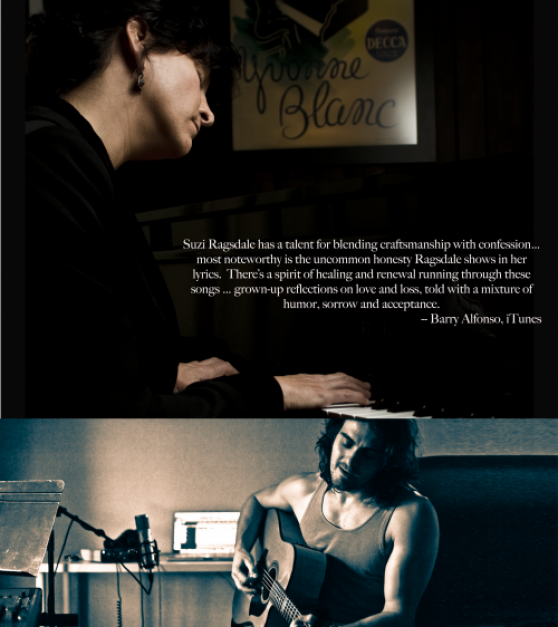 Australia-born folk singer/songwriter Luke Dolahenty will perform with Ragsdale as her special guest. Dolahenty toured internationally with the band Sons of Summer, which included Crowded House's Matt Sherod and John Mayer's bass player David Labruyere, before settling in Nashville in pursuit of a solo career. The evening offers a unique opportunity to dine and socialize with special friends and featured artists. Never predictable, BCM's intimate concerts make lasting memories for those in attendance. Heavy hors d’oeuvres and cocktails are included. 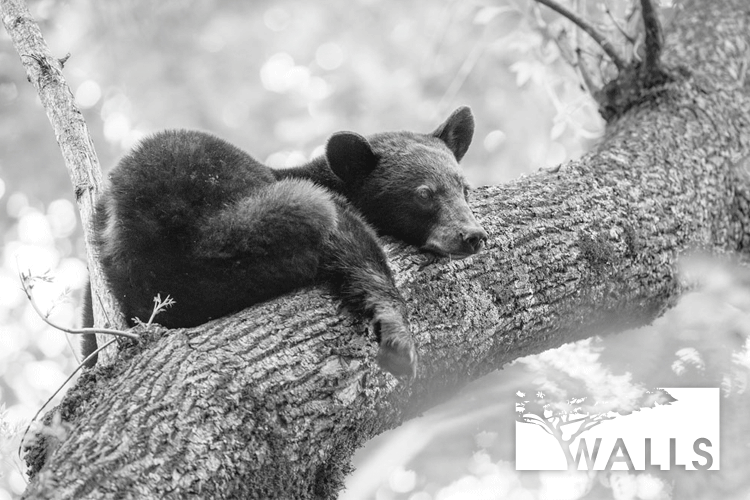 Reservations are $80 per person and includes a 5% Bristol, VA admissions tax fee. Seating is very limited so call 423-573-1927 to reserve without delay. While U.S. historians are focusing on the 150th Anniversary of the American Civil War, Europe and Africa are commemorating the beginning of World War I. It was the “Great War” and centered in Europe, which claimed more than 9 million combatants and 7 million civilians. At the outbreak of the war in 1914 the U.S. had a policy of non-intervention, avoiding conflict and trying to broker peace. Ultimately, direct threats to the American homeland and unrestricted submarine warfare brought President Woodrow Wilson to declare war on Germany on April 6, 1917. Association member Josh Blankenship will give an overview for the Bristol Historical Association General Membership Meeting on Monday, November 10th at 6:30pm. The presentation is entitled “The Boiling Point: the Rise of Nationalism, the Fall of Nations, and Fighting the Gentleman’s War”. He will discuss the world stage leading up to the beginning of the war and the events of 1914. He is well studied and has keen interest in The Great War much overlooked by the overwhelming interest in the American Civil War and World War II. Blankenship has a Bachelor of Arts degree in History from Virginia Tech and specialized in European Imperial & Colonial history with a concentration in British Imperial & Colonial history (1870-1918) and World War I (1914-1918). He devotes much of his free time to historic preservation of local cemeteries, primarily East Hill, where he is on the board of directors. He has been instrumental in the preservation of historic monuments and stones and general promotion of the cemetery. He is also actively involved in researching the U.S Army’s 30th Infantry Division during World War I, the Anglo-Zulu War of 1879, and a number of current association projects. The November 10 meeting will be held at the Bristol Public Library at 6:30pm in the J. Henry Kegley Meeting Room and is in conjunction with the library’s mission of “Expanding Minds and Building Community”. In addition to this lecture from Blankenship there will also be a recognition of Charter Members of the Bristol Historical Association in commemoration of the organization’s 35th Anniversary. The public is cordially invited to attend this free meeting. Contact Tim Buchanan, president, for details of this or other upcoming meetings, buchanan03@bvu.net. 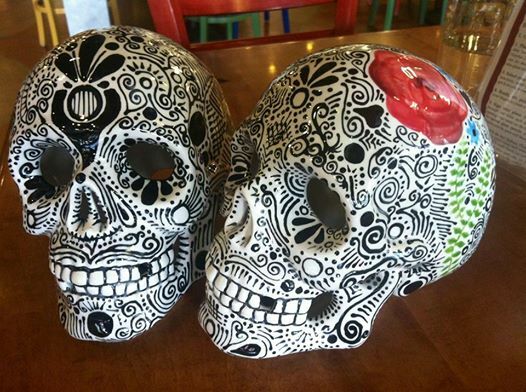 Bristol native and Tennessee High School graduate Meghan O’Connor will be exhibiting her intricate prints in the Virgie R. Fleenor Gallery at the Bristol Public Library November 3 through December 28, 2014. The exhibition is entitled “Coming Home” to honor her roots in the Bristol community. Meghan O’Connor received her Bachelor of Fine Arts in Printmaking from East Tennessee State University in 2003, and a Master of Fine Arts from Clemson University in 2007. Since 2005, Meghan has been an active member of Southern Graphics Council, where she has organized and participated in international exhibitions and portfolio exchanges. She has assisted more than 30 artists at Frogman’s Print & Paper Workshop in Vermillion, S.D. Meghan enjoys spending long hours in the printmaking studio getting her hands dirty, listening to music, teaching workshops, and collaborating with others. Currently, she teaches foundations and printmaking courses at Middle Tennessee State University in Murfreesboro, Tenn., where she has been since 2009. The Virgie R. Fleenor Gallery is the only free to the public art gallery in Bristol. Located at 701 Goode Street in Bristol, Virginia, inside the Bristol Public Library it offers award-winning regional artists exhibition space and educated patrons on various forms of 3 dimensional arts. 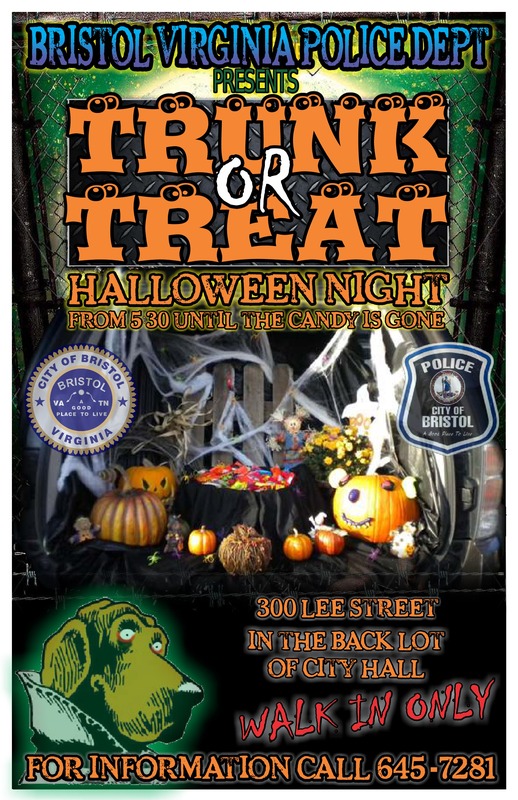 Join the AACA for Trunk or Treating this Halloween Friday, October 31 at 5pm. The event will take place in the TriSummitBank parking lot and last until dark. There will be a 50/50 raffle, candy, fun, fellowship, costumes, and old cars. 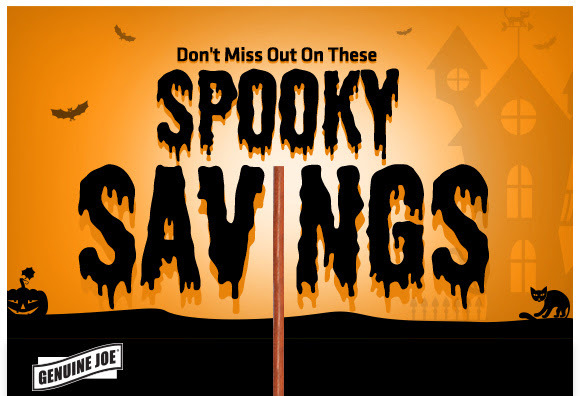 Children of all ages are encouraged to dress up in their favorite Halloween costumes. Please bring at least one canned food item per participant to be donated to "Communities in Schools of Southwest Virginia." 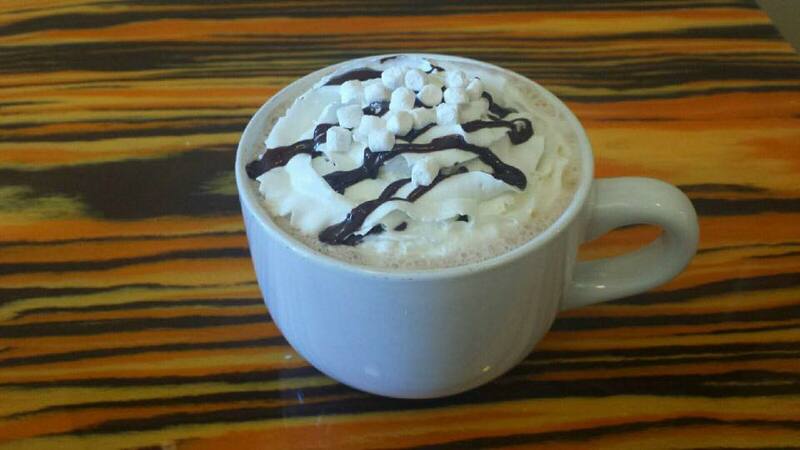 You haven't had Hot Chocolate until you've had Blackbird Hot Chocolate. 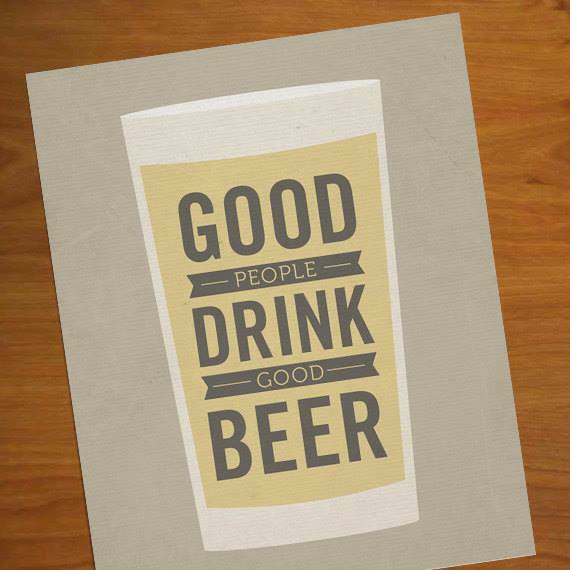 Don't hesitate to stop in and grab yours today! Contact Blackbird at (276) 645-5754.